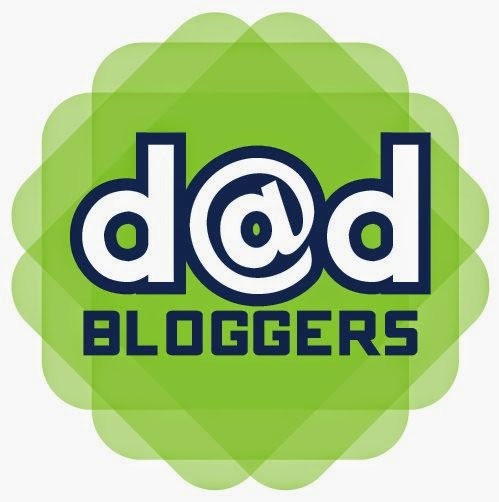 All-Star Dad - Dad Don't Lie - a Dad blog out of Halifax taking an honest look at the journey through parenthood. 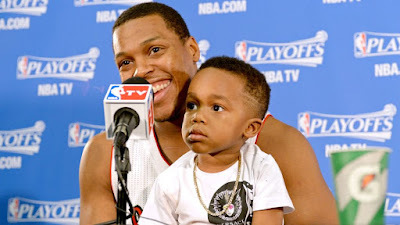 As I got on the plane from Halifax to Ottawa (with a later connection to Toronto), I was able to read an article on The Player's Tribune written by the Toronto Raptors and Eastern Conference All-Star starting point guard Kyle Lowry entitled 'Growing Pains'. The piece really struck home with me being a father of two young children (similar to Lowry) and how fatherhood had changed him both as a man and a basketball player...for the better, of course. You figure things like that out when you have kids. Big time. They helped me grow as a man, understanding I was playing for something more important. You live for them. I understood that I could put them in a situation where they didn’t have to worry about people like I did growing up. They can be free and easy, without that stress and mistrust. Lowry who was a hard-nosed, stubborn player in his early career and struggled to fit in the systems with the Memphis Grizzlies and Houston Rockets. 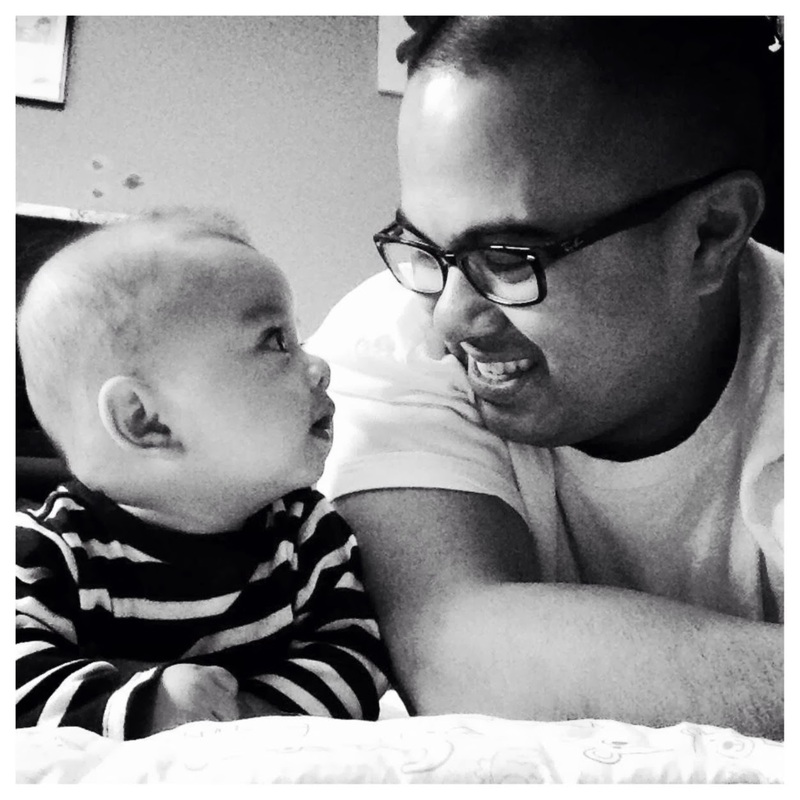 It wasn't until he landed in Toronto, as a new father, when he realized what was important to him, learning to be selfless and appreciate the people he has around him. When I hopped off that plane in Toronto, I became home sick already knowing that I was going to be away from wife and kids for the longest I've been away from them. Knowing that for the long weekend, I wasn't going to be with my kids and get the hugs and kisses from them. Even though I was in a city where all the top NBA talent would be gathered, being away from my family was all that I could think about. As soon as I got in that hotel room and connected to wi-fi, I was already video chatting with the family to see how they were doing. That Kyle Lowry article kind of hit home, here I was a die-hard NBA fan in the biggest city in Canada ready for All-Star weekend to get underway but it felt kind of incomplete without my family by my side to share my experience. There was something more important back home. This was just an eye-opener for me as a father. I realized I have a family, a wife and two kids that love me back home and I want to spend as much with them as I can. As Lowry's title explained, these were Growing Pains that I was going through as a father. I can tell you this much, seeing my kids and wife again made me realize that they were the All-Star squad in my life.